"Everything a teacher should know about breast cancer and rehabilitation in a 2 days course. How to help a woman after mastectomy and during the journey of reconstruction." This 2 days workshop will give information around therapies and their symptoms and methods of rehabilitation. How we choose exercises according the method and how we can support a woman physically and psychologically through the journey. Every day we will practice on both mat and equipment. If there is a volunteer with breast cancer , I will teach her as well and trainees will watch . The manual includes theory and many exercises with photos on all BASI Systems. Alexandra Rossopoulou founder and owner of the Studio Anima was born in Thessaloniki, Greece. She specializes in the rehabilitation of women treated for breast cancer. In collaboration with the association AELIA she gives speeches in oncology conferences around Greece and teaches specialized seminars for teachers and health professionals in this area. 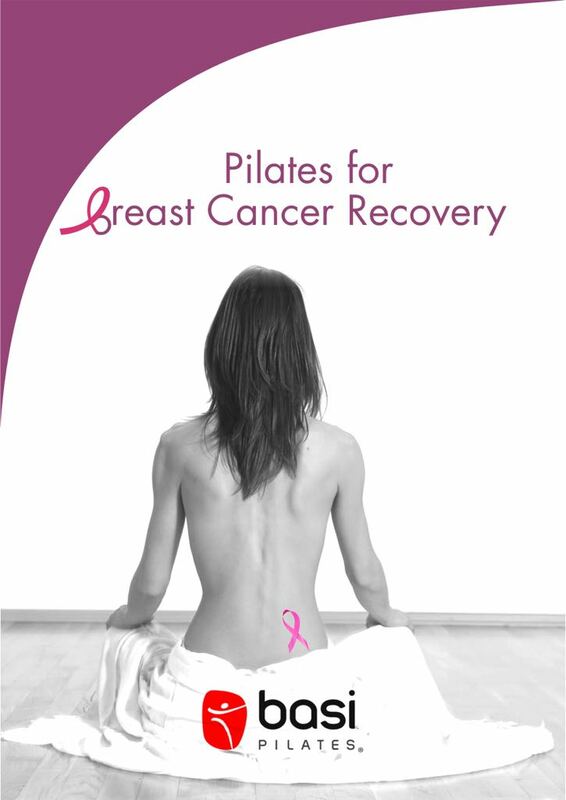 "Breast Cancer Recovery through Pilates"
Mastectomies and breast reconstruction surgeries are on the increase in recent years, since breast cancer affects far too many women. Early detection tests for breast cancer can save lives. The same applies to mastectomy, which even though “uncomfortable” has helped thousands of women to “get back” to their lives. When a woman has a positive attitude towards surgery, she feels the same about reconstruction. Moreover, psychological support is significant the same as exercise which has to begin 4-8 weeks after surgery It is necessary to say that mastectomy does not affect the muscular system at all. 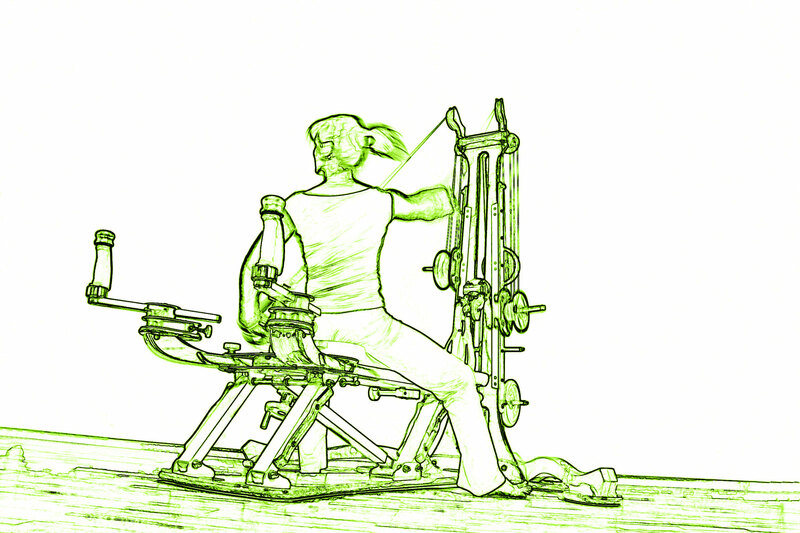 Reconstruction can cause the muscle to shift without sacrificing muscle structure. Bear in mind that mastectomy itself is not associated with movement development. Any kind of exercise and especiallyPilates as well as Yoga, which is possibly the most integrated exercise and spiritual balance system, is the ideal choice for women having undergone mastectomy. helps to reduce the recovery time. the physiotherapist and the client. I prefer to start when the physiotherapist signs off the client. Pilates program. Pre-operation, Post-operation , nine week stage, twelve week stage and progress to a normal exercise program taking into consideration the protocols set out by the original surgeon. In our case pilates will be the main form of exercise. We should recommend extra activities that will include balance and sensible aerobic activity. high impact aerobics. martial arts. Finally, the pilates based program is ideal for the total hip replacement client but the approach has got to be creative. During the workshop we explore ways to be creative. Some schools of thought feel that the mat work routine must be performed in the same sequence that Joseph Pilates laid down in his book ”Return To Life Through Contrology". Like so many things in life, a routine that is continuously repeated in the same way over and over again begins to loose its focus and appeal and meaning. Over the many years of teaching I have realised that many of the exercises are unsuitable for the level of experience and for the physicality of many of my clients and students. Initially I teach the less demanding exercises, modified or abandoned others until the client or student is ready both physically and mentally ready to perform them safely. For the proficient and long term clients and students who have mastered the thirty four exercises, changing the routine,linking different exercises together, making up sequences and working with a partner adds a new dimension to the work. Also, importantly, it creates and element of fun and enjoyment. While changing the exercises and making up sequences and having fun, it is very important not to lose sight of the original exercise. The Pilates principles,what ever changes are made to the exercises and to the sequence of exercises, are to be adhered to. 21. March 2020 - "Pilates and HIP REPLACEMENT"
22. 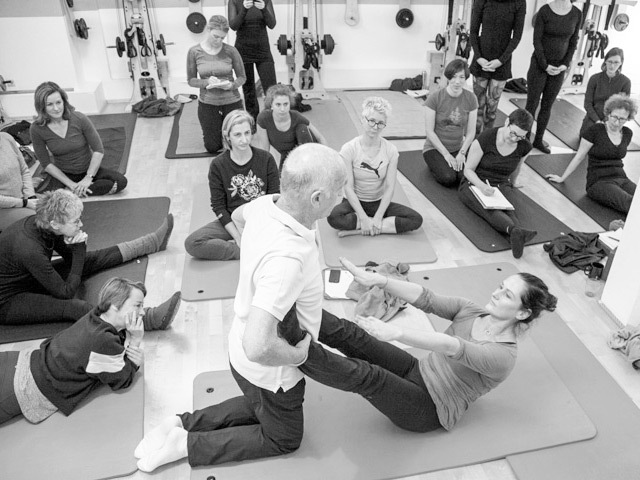 March 2020 - "LET US HAVE FUN WITH THE “34” CLASSICAL MAT EXERCISES"
Alan Herdman: "Once you understand the Pilates philosophies, I personally guarantee that you will carry yourself differently for the rest of your life." The registration for this courses is valid by confirming registration via email and thus binds to the cancellation policy below. Only after payment of processing and course fee a place is guaranteed in the respective course. Apply the following cancellation conditions: the processing fee will be deducted for cancellations. Cancellations 3 months before 100% refund. 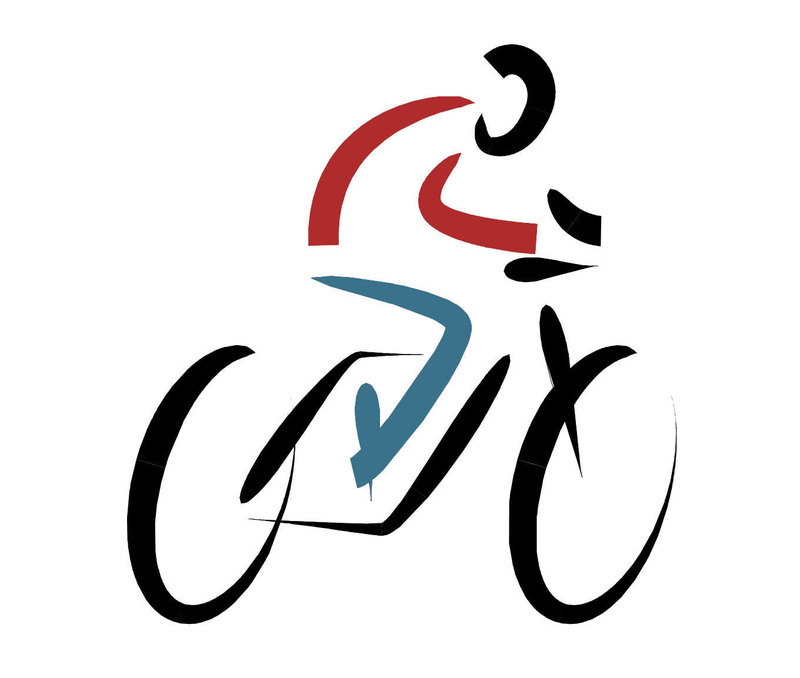 From 6 weeks before the course also 50% of the course fee will be charged. 2 weeks before the course also 80% from the course fee will be charged afterwards no refund is possible. The cancellation charges omitted if a replacement is provided on the same terms. The account details and course schedule will be sent upon receipt of registration. Crawling Fitness® Workshop for everyone! One Day Workshop - to get a taste, it is for everyone! Crawling has been booming in the US for more than 2 years as the smartest fitness training. In LA, the training that puts us back in the childish crawling phase has long been praised by renowned fitness trainers. Several experts, as well as Dr. Scott Simpson, orthopedist at New York's Story Brook University medical school, agrees: The fitness trend is ideal for strengthening the whole body. Finally, the abdominal, back and trunk muscles are equally trained during "crawling". 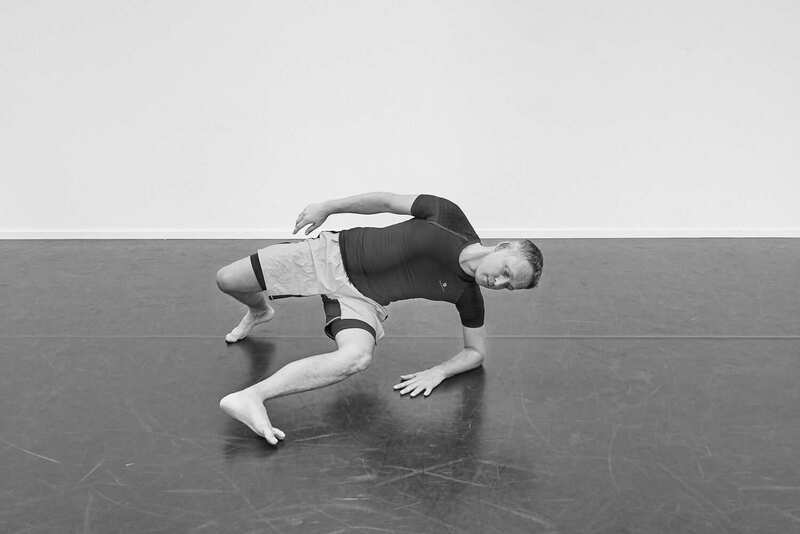 Johannes Randolf, physiotherapist, dance lecturer at the Bruckner University in Linz and successful author brings this trend first to Europe and teaches workshops and training courses in Crawling-Fitness®. Johannes Randolf was active as a contemporary dancer in various companies in Spain, France, Germany and Austria before his physiotherapeutic career. Due to inj uries, he ended his dance career and devoted himself to exploring body logic. 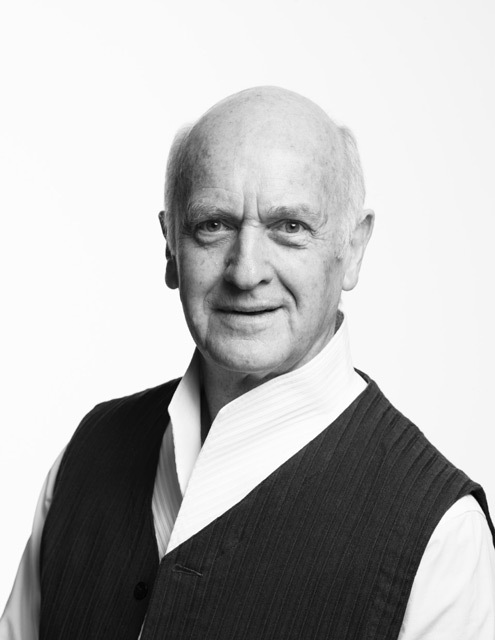 He is Gyrokinesis® Master Trainer, runs a practice in Linz and teaches contemporary dance at the Anton Bruckner University. He is a visiting lecturer at the Dance Academy in Rotterdam and at the University of Calgary. 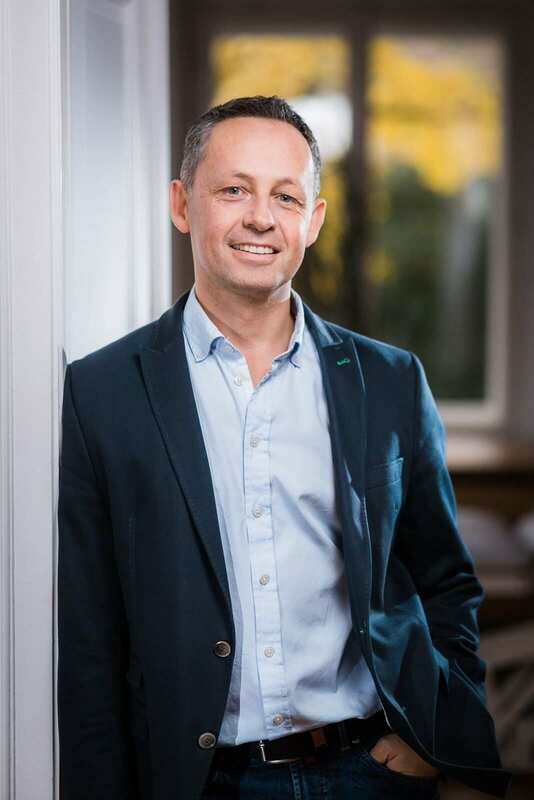 Johannes has developed the therapeutic technique NCMT-Neuro Cranial Mobilization Technique and is the author of the books: "Successful Healthy - Tracking Body Logic" and "Krabble! - Training for the body and brain with the natural movements of the babies ". Crawling is for Johannes the perfect combination of dance and therapy. A meaningful body training that can be used to balance the movement and enjoyment of movement from the floorwork of contemporary dance and at the same time balancing, stabilizing and therapeutic. In this 2-day training course, you will learn how to build and guide a successful, exciting and challenging Crawling-Fitness® training. At the end of the course, what you have learned can be used in group lessons as well as in one-on-one training. You will receive a detailed script in which all Crawling-Fitness® Basic exercises are shown as a photo and precisely described. It also gets access to a closed video platform that shows all the individual exercises. Builds the musculature of the body with its three - dimensional movementsentire body and promotes coordination and flexibility. is fun and also offers for the experienced fitness fan one challenge. Crawling Fitness® training is an intelligent workout that trains the body and brain alike. It detects compensatory creep paths and compensates for them through the even use of arms and feet in contact with the ground. The organism thus uses its feedback loops and thereby receives information that represents an extension of the range of motion. 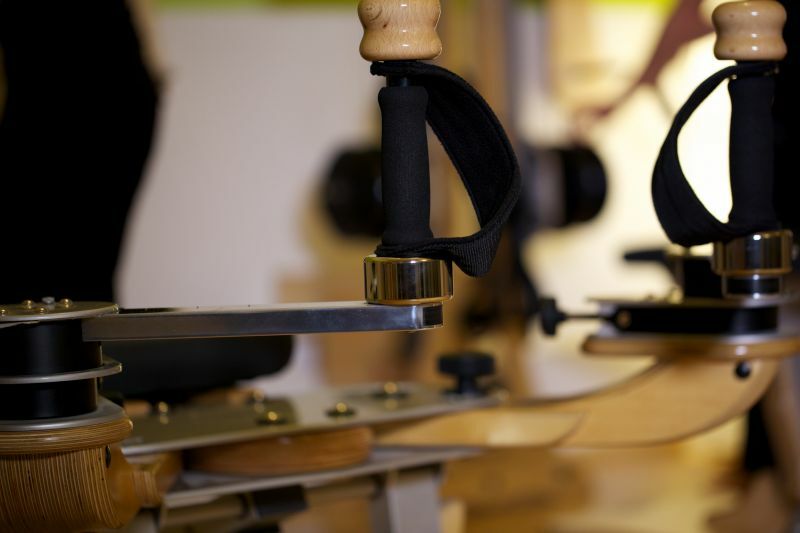 The resulting stability keeps the body in balance and spares it from minor injuries. Through its three-dimensional exercises, the training places a strong focus on activating the spine and thereby improving the supply of muscles and organs. The Crawling Fitness® training is an ideal complement for u.a. Yoga, Pilates, Gyrokinesis and other body training methods. At the - "INTENSIV TRAINING - Level 2" - the respektive Prog 1 or Prog 2 of Gyrotonic Level 2 will be guided and trained without many interruptions. At the - "INTENSIV TRAINING - Level 1 as a Musical Journey" - the Level 1 with the music of Gyrotonic method creator, Juliu Horvath, which was composed in collaboration with musician, Rodolfo Troncoso, will be guided fluid and to the rhythm and tone of each song. At the - "INTENSIV TRAINING - Fun Crossover" - the diversity of the Gyrotonic Expansion System will be shown. Exercises, some extensions and variations from the Creative Series Level 1, Level 2 and from the spezialized equipment wil be adapted and trained. At the - "INTENSIV TRAINING - with Music" - the different programs Happy Moves, Lotus Blosom 1 & 2 and Breathing Intensive with the music of Gyrotonic method creator, Juliu Horvath, which was composed in collaboration with musician, Rodolfo Troncoso, will be guided fluid and to the rhythm and tone of each song. The concept of this FUN CROSSOVER TRAINING is to show the diversity of the Gyrotonic Expansion System. We will transfer exercises from spezializierten devices on the Pulley Tower Combination Unit and adapt and some extensions and variations to know. Sicher merkst du gerade bei langen Fahrten die Auswirkungen der Radposition, das ist ja auch normal, aber auf kurzen Strecken muss das nicht sein. Einsatz von Pilates- und Präpilatesübungen in diesen spannenden und besonderen Phasen. Wie kann die Vermittlung gelingen? Welche Hilfsmittel und Anleitungen sind verständlich und effektiv? Dies wollen wir gemeinsam spüren - die Hebammen können auch einmal selbst Teilnehmerinnen sein- und anschließend zusammen besprechen. Welche Erfahrungen und auch Probleme treten auf? Welcher Weg hat funktioniert - so können wir alle voneinander lernen. Einer der Hauptgründe für Hallux Valgus Probleme liegt laut Experten in der Neigung zu schwachem Bindegewebe sowie zu laxen Bänder- und Kapselstrukturen des Fußes. Auf der Hypothese, dass sich diese Schwächen nicht nur auf die Fußgelenke beschränken, und warum Frauen, bedingt durch ihren Zyklus besonders anfällig sind, baut sich dieser Workshop auf und möchte so auch wieder die Verbindung der Füße mit dem ganzen Körper herstellen. In Theorie und Praxis werden wir uns dem Thema Füße im Allgemeinen und dem Hallux Valgus, 1. bis 2. Grad im Speziellen von dieser Seite annähern. Sie kennen ihren Ausprägungsgrad nicht? Spätestens nach diesem Workshop werden sie es wissen und mit einigen Infos und Anregungen im wahrsten Sinne des Wortes wieder einen Schritt weiter sein. Joseph Pilates wollte schon damals mit seiner Methode nicht einfach einzelne Muskeln trainieren, sondern immer den gesamte Körper fördern. Was in vielen Aspekten im Pilates-Training fester Bestandteil ist wird heute durch die neuesten Erkenntnisse aus der modernen Forschung wissenschaftlich untermauert: das Miteinbeziehen des Bindegewebes, speziell der sogenannten Faszien ist der Schlüssel zu einem außergewöhnlich wirkungsvollen ganzheitlichen Training und geschmeidiger Vitalität. In diesem 10-stündigen Kurs haben Sie die Möglichkeit ein in diesem Sinne verfeinertes Pilates-Training kennenzulernen. Wir werden elastisch federn und hüpfen, uns strecken, dehnen und räkeln, dabei Kraft und Stabilität weiterhin fest im Blick behalten. Bitte Trainingskleidung und Handtuch mitbringen, da wir getreu dem Motto "Reden ist Silber, Bewegen ist Gold" mit einem halbstündigen Workout beginnen! Wer Lust hat nach dem Workshop, oder auch ohne Teilnahme an einen 10er Allegro Kurs zum Thema „Fuß“ oder "Faszien" zu belegen, kann das gerne melden. Nicht vergessen, es können nur 6 Teilnehmer an einer Allegro-Gruppe teilnehmen.